Hit the beach or the pool in this long sleeve swimsuit for extra protection from the sun. Fabric rated UPF 50+ (maximum protection) Light lining throughout body. Sleeves not lined. 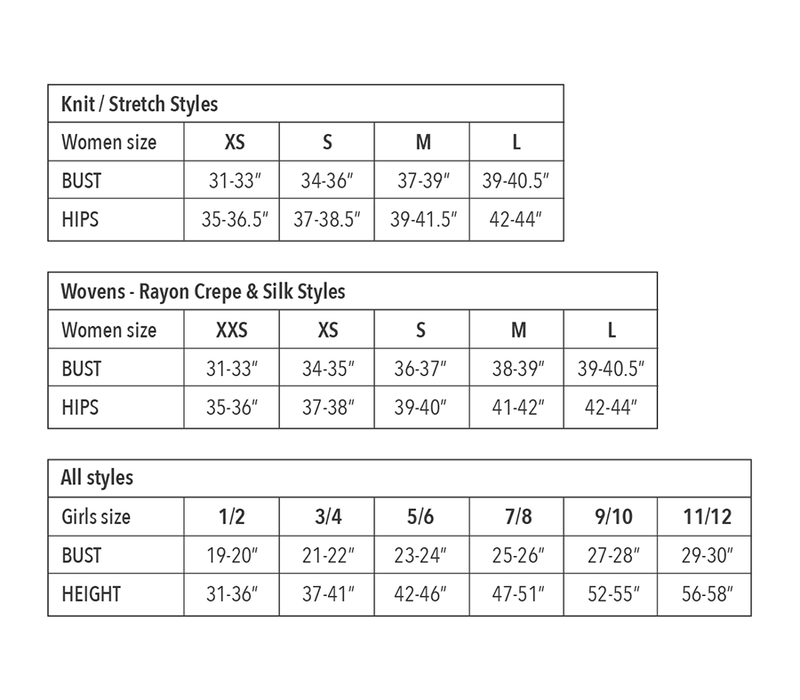 Order a size up for the best fit.